Our products are formulated up to 99% natural ingredients to hydrate, nourish, repair and strengthen your hair and give you glossy, soft and well-defined curls. Packed with hydrating active ingredients, it protects, softens and nourishes hair fibers and makes your hair shine! 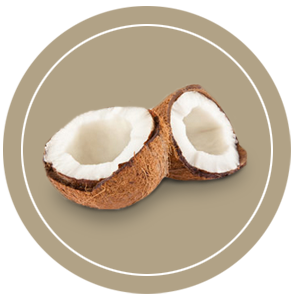 It restores balance and vitality to dry and damaged hair. It prevents hair loss and makes hair shiny and soft. The ultimate hair strengthener regenerates and rehydrates damaged hair and helps it flourish. It nourishes and softens hair fibres to make your hair shine. This precious oil is rich in fatty acids, vitamin E and antioxidants to boost hydration and prevent hair loss and split ends. 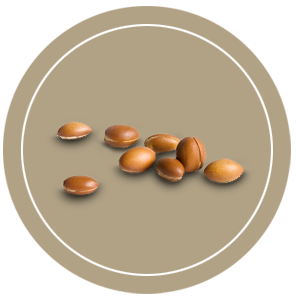 Sweet almond is a vitamin-packed nutritional cocktail that helps protect hair and softens it to make it easier to style. They energise hair. Our blend of essential oils exude peace, relaxation and harmony. They are not used in our products designed for under 7s as they are unsuitable for children. They help leave your hair feeling soft, silky and easy to style. Plant-based biodegradable surfactants delicately cleanse without damaging hair fibers. Our formulas are enriched with hydrating, moisturizing and softening ingredients to protect hair from external factors and ensure it’s fully hydrated. 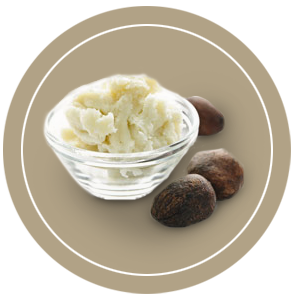 Natural plant-derivatives, sources of nutrients and minerals, they give hair shine and softness by smoothing hair fibers and closing cuticles. They provide the benefits of silicone the natural way. They make styling your hair easier by strengthening and smoothing hair making it look silky. These natural emollients and emulsifiers boost the texture of our products (how they feel), their nourishing features and help our ingredients penetrate hair fibers. These shouldn’t be confused with ethyl alcohol (type of disinfectant alcohol) which irritate and dry out hair and are not used in our products. The ultimate ingredient to repair and strengthen hair making it stronger and shinier. It also soothes scalp irritation and itching. Our formulas get our full attention to ensure you get products of a high standard. ANY endocrine disrupters (paraben, phenoxyethanol, phthalates) whose prolonged and regular use affects hormonal balance and is dangerous to your health. ANY PEGs which contain cancerous toxic impurities (including heavy metals). They are not recommended for use on damaged skin. ANY sulphates (e.g. SLS, SLES) which dry out hair fibres and weaken the hair types our products are designed for. ANY silicone as regular use is comedogenic (silicone artificially masks hair, blocks fibers, is hard to rinse out and clogs hair in the long-term). ANY chemical colourings which are highly allergenic. ANY mineral oil, petrolatum or paraffin which are chemical diluents that stop the main ingredients working properly. To help protect the environment, we have decided not to over-package our products. In keeping with current legislation, our products are not tested on animals.